Daniel Lewis & Associates are criminal defence lawyers and practice exclusively in the criminal law jurisdiction. Our main goal is to represent you in court to achieve the best result. If you are not guilty, Daniel Lewis will fight your case on your behalf and make the Police prove their case beyond a reasonable doubt. If you decide to plead guilty, we will explain your situation to the Court and seek the lightest sentence available. If Daniel Lewis is of the view you have been found guilty wrongly, or dealt with too harshly, he will advise you on how to appeal your case to have the conviction overturned or sentence reduced. 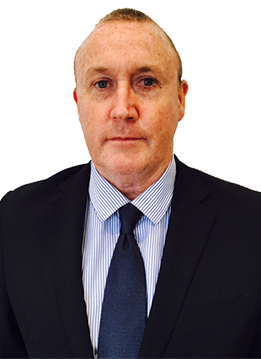 Daniel Lewis has acted in numerous criminal law matters and previously prosecuted indictable crime with the NSW DPP. This has given him the benefit of viewing matters from both perspectives and an understanding of how the NSW Police Force investigates crimes.